Nothing says fall like pumpkin-flavored everything! If you haven’t had a chance to try out Pumpkin Butter from The Honey Stand yet, you’re missing out. With its buttery texture, blend of warm spices, and of course, the unmistakable flavor of pumpkin, one spoonful is like diving into a pile of fall leaves. Spread it across your morning toast or pancakes, incorporate it into some of your favorite desserts or find a completely new way to enjoy it! 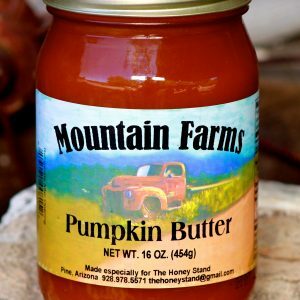 Mountain Farms pumpkin butter comes in a 16oz. 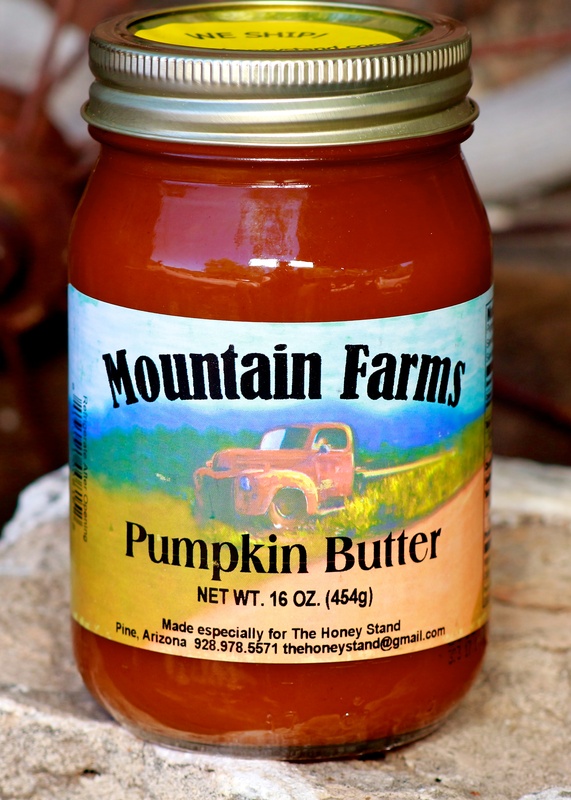 jar, and though it is a fall favorite, it’s available year-round here at The Honey Stand!